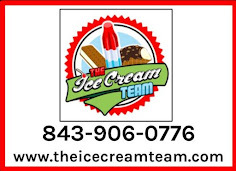 The Ice Cream Team's Blog: Book The Ice Cream Team Today! 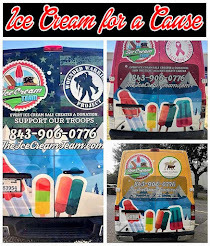 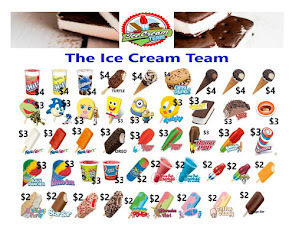 Let The Ice Cream Team brighten up your next event, kid & adult parties, corporate events, company ice cream socials, employee/customer appreciation, fundraisers, schools, festivals, birthday parties and much more!! 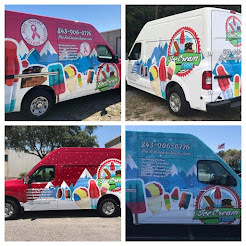 We service Charleston, SC & all surrounding areas!